Nissan Certified! Bluetooth! Navigation! Low Km’s! 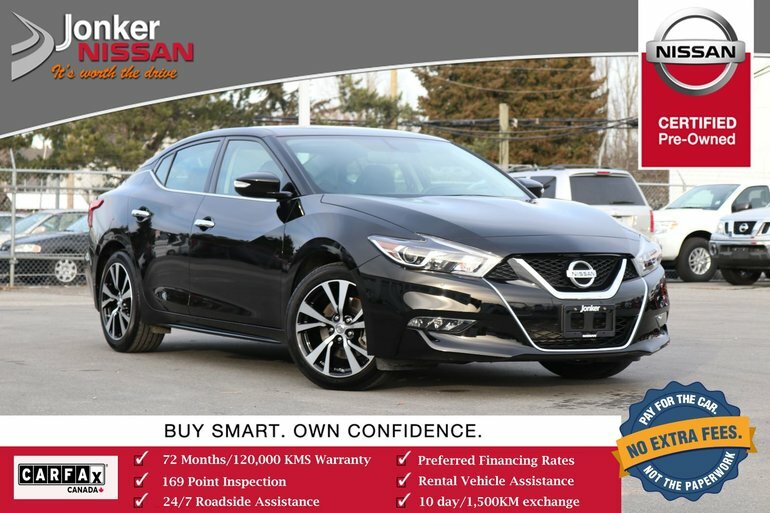 This 2018 Super Black Nissan Maxima SV provides a luxurious experience for passengers and driver to enjoy and offers excellent features to maximize comfort. This Maxima comes equipped with Black leather interior, backup camera with dynamic guidelines, dual zone climate controls, A/C, cruise control, available sport mode, power heated front seats, keyless entry with remote engine start and push button ignition, heated steering wheel, fog lights, AM/FM/XM/CD/USB/BTA/AUX audio system, alloys, and more! Nissan Certified Pre-Owned vehicles offer all the exciting performance, innovation and reliability of a Nissan, with value and peace-of-mind at the heart of the experience. A Nissan-trained technician ensures the highest standards for each vehicle in a 169-point inspection process. Every Certified Pre-Owned vehicle gets an obsessively detailed inspection prior to earning the Certified status. All significant components of the vehicle are scrutinized. Take the risk out of purchasing your next Nissan by calling the Jonker Nissan Certified Hot Line @ 604-449-4760 today! 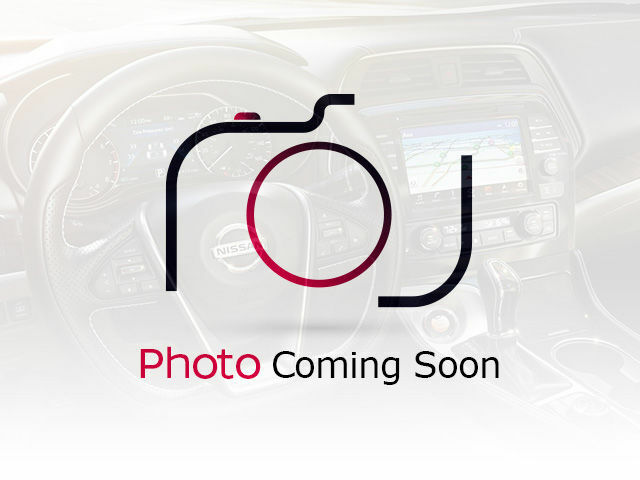 Interested by the 2018 Nissan Maxima SV CVT ?